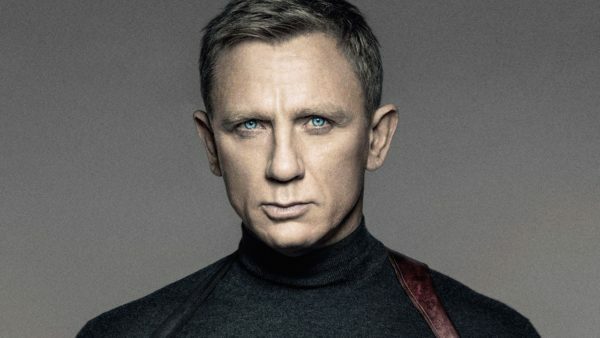 With Skyfall and Spectre helmer Sam Mendes opting against a return for Bond 25, EON Productions has a vacancy in the director’s chair for Daniel Craig’s final outing as 007, which is slated for release late next year. 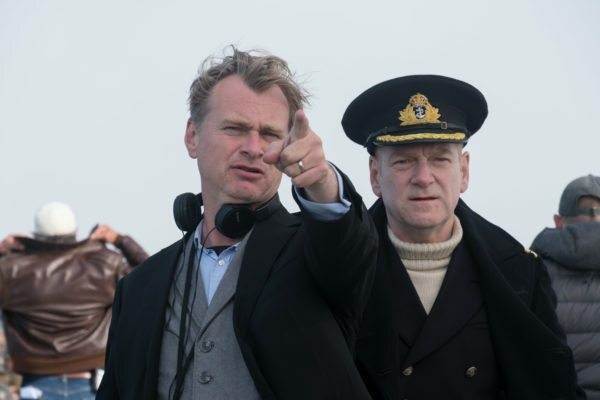 We’ve already heard a rumoured shortlist of contenders including Yann Demange (’71), David Mackenzie (Hell or High Water) and Denis Villeneuve (Blade Runner 2049) – with the latter ruling himself out due to scheduling conflicts with Dune – and it seems another director we can officially scratch off the list is Dunkirk helmer Christopher Nolan. So, with Daniel Craig on his way out next year, can we expect Christopher Nolan for Bond 26?